I like this city. It's the main city in Croatia but it's definitely less popular than Dubrovnik, Split and the coast side. I loved it. I think it's underrated and you can a lot of amazing things to see here. It's even better because it's not too crowded with tourists and you can actually enjoy. I definitely recommend it. Zagreb is not popular among tourists like Split, Dubrovnik and so on, but it has it's perks. Croatians love their city and I think that's really awesome. There are lot of buildings and restaurants plus I loved the center of Zagreb, truly remarkable. You should totally visit Zagreb as well, give this city a chance...it won't disappoint you. Although it's not the first choice for most tourists to Croatia, Zagreb is the only place in the country I've been. I found it to be quite a pleasant city of fine buildings, parks, and numerous cafes. Considering the large size of the city, the people were friendly. Most underrated city in Europe if you ask me. Zagreb citizens love their city...a few hours lingering in one of their famous street side cafes, and you will, too. Great museums everywhere. 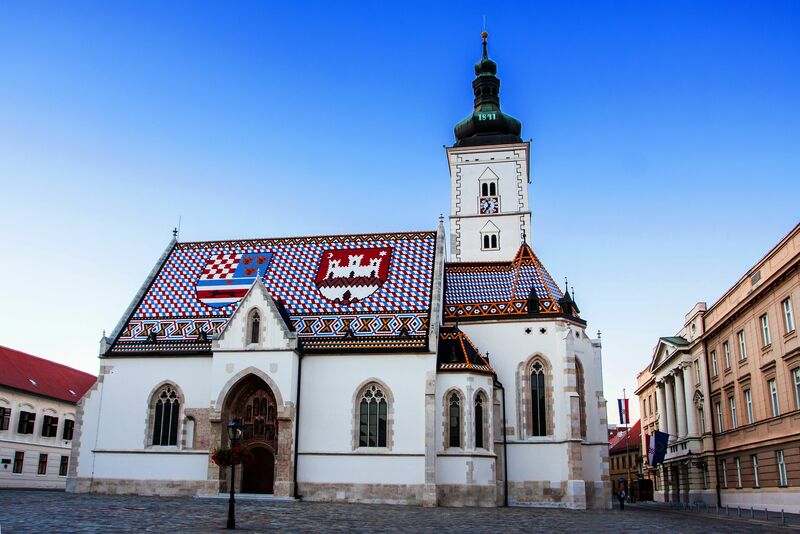 Although Croatia's capital, Zagreb is an easy going and walkable city. All major highlights can be explored on foot. It's also perfect to just hang around. If you don't have time to travel around Croatia, Zagreb is also a perfect place to try food and wine from every region in the country. Great City! one of my highlights! great architecture and lovely peoples! full of bars and places to eat and drink! I will visit it again but this time in summer!